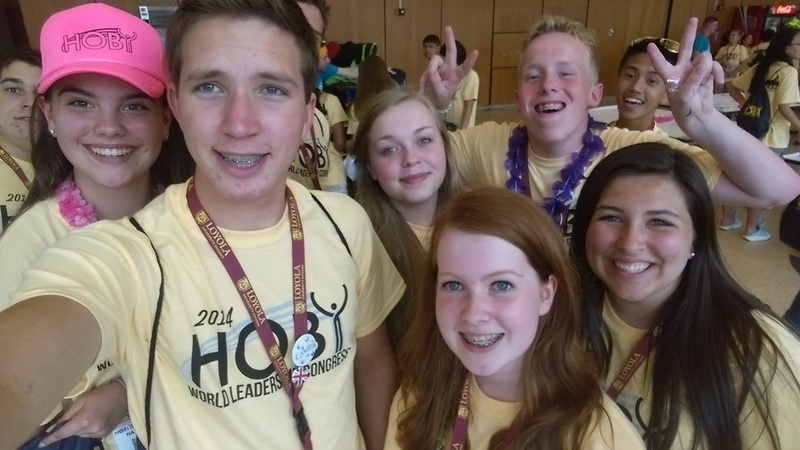 Since 1968, HOBY’s WLC has been bringing students together from across the globe to discover their potential as leaders. 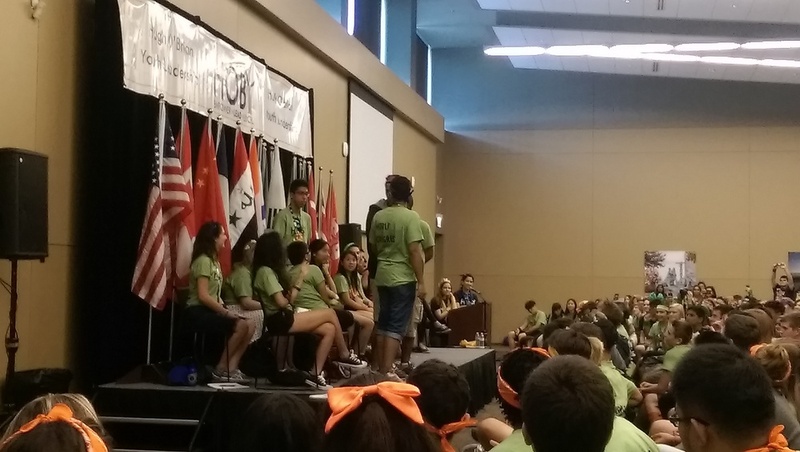 Upon completing a Leadership Seminar, the WLC is open to international students ages 15 to 17. Each year, over 400 students representing up to 20 countries attend this unique week-long international program with keynote panels, presentations, workshops, ­field trips, and community service projects. The curriculum is based on the Social Change Model of Leadership with additional focus on Global Leadership. Students emerge from the WLC as with greater awareness for global issues. Well be adding much more content to this page soon. Until then, here’s a brief summary, a YouTube playlist with seven videos from 2015 attendees, and slideshow from New Mexico Alum and our WLC Scholarship recipient Cohen Rush ’14 Cohen attended WLC in 2014, ALA in 2015, and now leads our HOBY NM CLeW program under advisement of the Board. 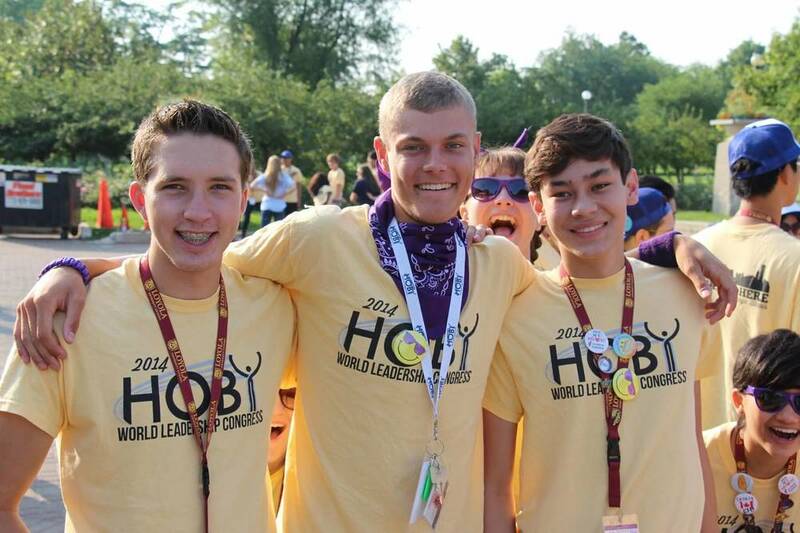 For more information and to register for 2017 WLC in Chicago please visit www.HOBY.org.